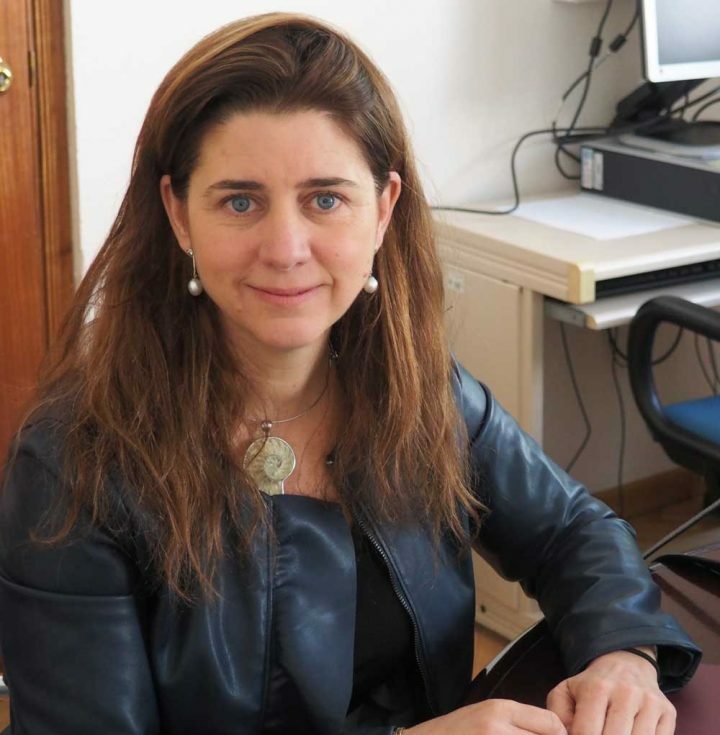 For her 20 years of dedication to cultivating a workplace that fosters diverse viewpoints and open collaboration, IMES Principal Research Scientist Mercedes Balcells-Camps has won a 2019 MIT Excellence Award for “Advancing Inclusion and Global Perspectives”. She will be celebrated alongside other MIT Excellence Award winners and Collier Medal recipients on March 21 at 3pm in Kresge Auditorium. Honoring those who “maximize MIT’s strengths,” the category recognizes individuals or teams who “embrace MIT’s priority of global leadership and communicate the importance of global/cultural sensitivity in the workplace,” among other goals. Winners are selected via a nomination process (open to anyone at MIT) and then by a committee that evaluates how well nominees meet specific criteria. Upon learning she would receive the award, Balcells-Camps reported crying tears of joy. “My daughters got all concerned! But they were very happy tears, and I realized I had been recognized for doing something outside my job description and that spans the lab frontiers,” Balcells-Camps said. Balcells-Camps created the MIT-Spain program through exchanges between MIT and her alma mater, L’Institut Químic de Sarrià (IQS), in Barcelona. The program provides 50 MIT students per year with internship opportunities throughout Spain. A committed mentor to budding engineers, biologists, material scientists, physicians, computer scientists, and chemists, she is working to solve current health challenges as well as to support future generations of medical innovators. Additionally, as Chair of the MIT IDEA2 Global program, she is helping to equip emerging leaders in biomedicine with the connections and guidance needed to bring their medtech ideas to fruition. To learn more about the 2019 MIT Excellence Awards + Collier Medal winners, click here.